This week, we’re highlighting the Route 32, which spans 10.4 miles (each way) from Broad & Carpenter in South Philly to Ridge & Lyceum in Roxborough. The Route 32 makes 146 trips per weekday, with service running from 5am to 2am (service begins at 6am on Sunday). On an average day, the Route 32 carries 4,801 passengers and travels 1,518 miles. The Route 32 a great way to get from the northwestern section of the Philadelphia (i.e. East Falls and Manayunk), into Center City and beyond. 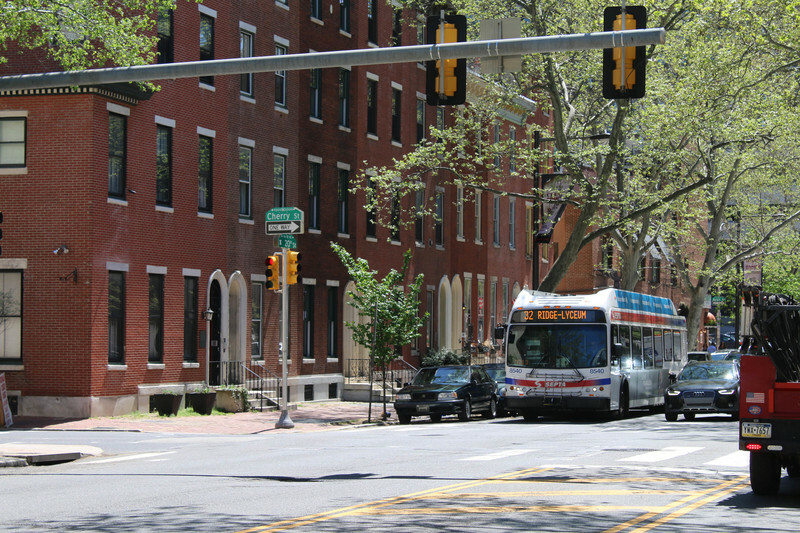 With connections to the Market-Frankford Line and the Broad Street Line, the Route 32 also allows riders to get north, south, east, and west. It also connects with Bus Routes 7, 39 & 54 at the 33rd and Dauphin Bus Loop…which just so happens to be the city's very first “green” bus loop! Whether you’re making a trip to Eastern State Penitentiary, the Philadelphia Museum of Art, or just on your daily commute, the Route 32 can get you there! Comment below where the Route 32 takes you!